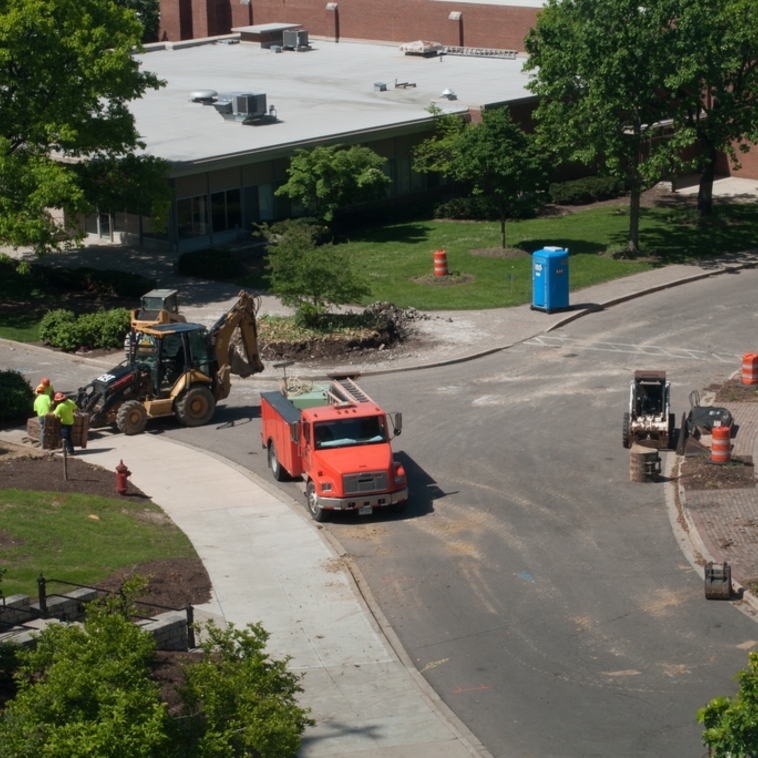 Our Department works diligently to construct, operate and maintain campus facilities and associated infrastructure. In the Catholic, Marianist tradition, we serve everyone who visits, works, and lives here by creating an inspiring and safe campus environment. 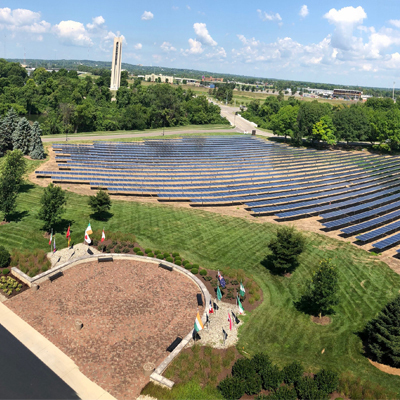 Energy and Sustainability is committed to meet the University's goal of carbon neutrality through clean and renewable energy, energy efficiency, and the strategic vision for environmental sustainability. Planning and Construction provides and maintains an aesthetically pleasing campus environment that is conducive to learning, teaching and research and that supports the educational mission of the University. 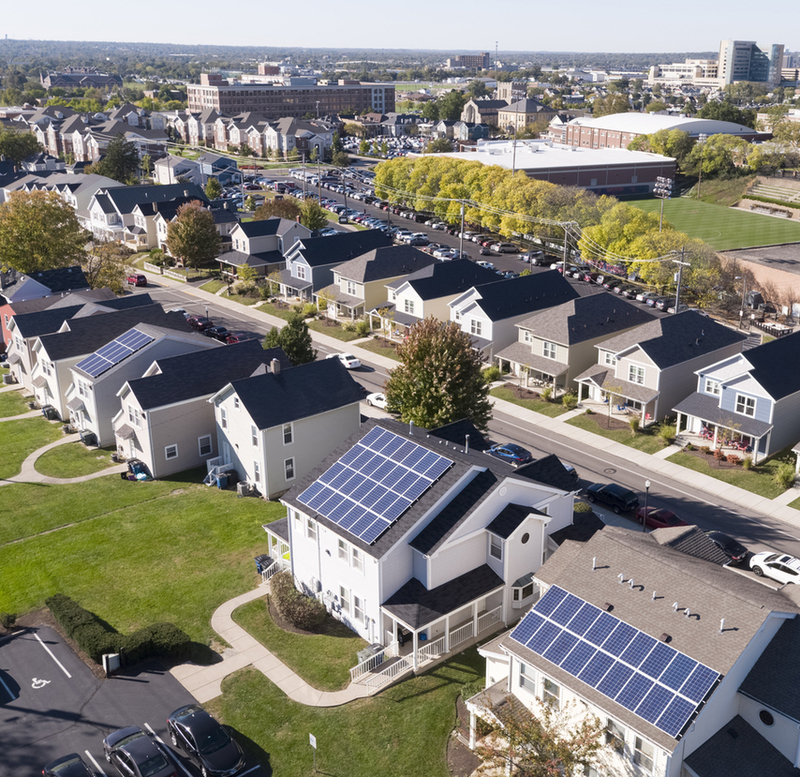 Residential Properties is responsible for the maintenance and operations of all University-owned residential facilities. 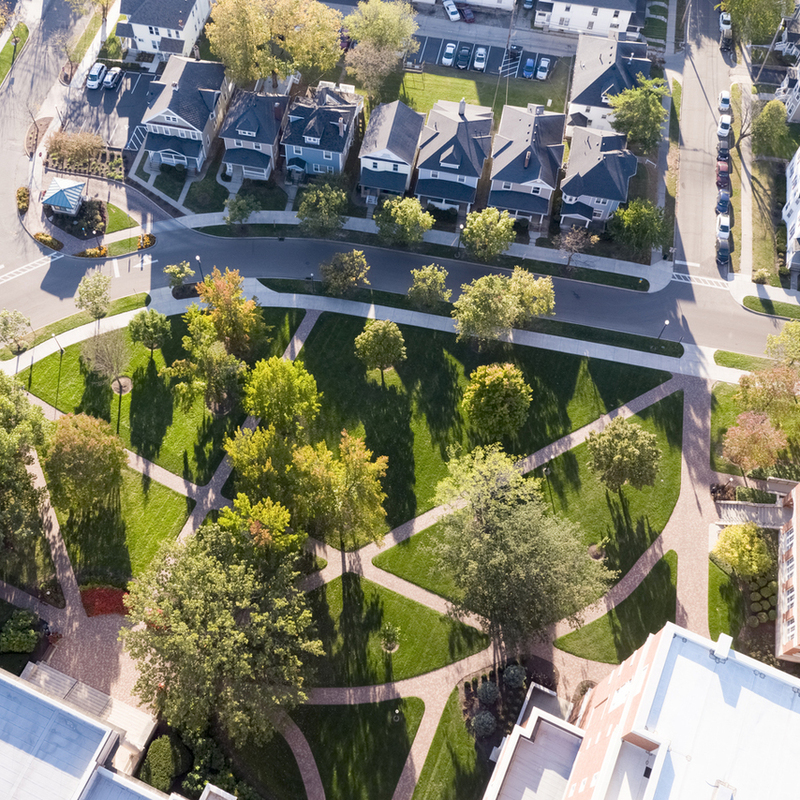 Residential Properties ensures that University-owned residential facilities are clean and well-maintained to support our student residents as the learn and live in community. 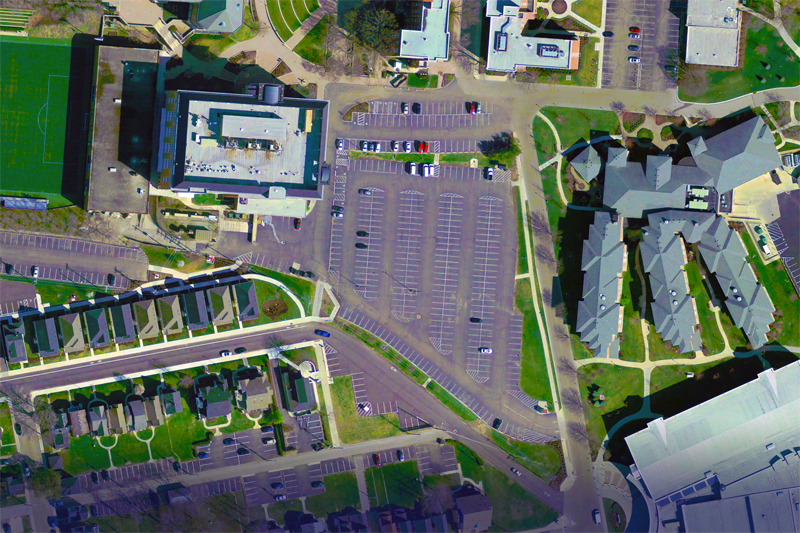 Contracted Services manages outside vendors to perform several long-term services on the University Campus. 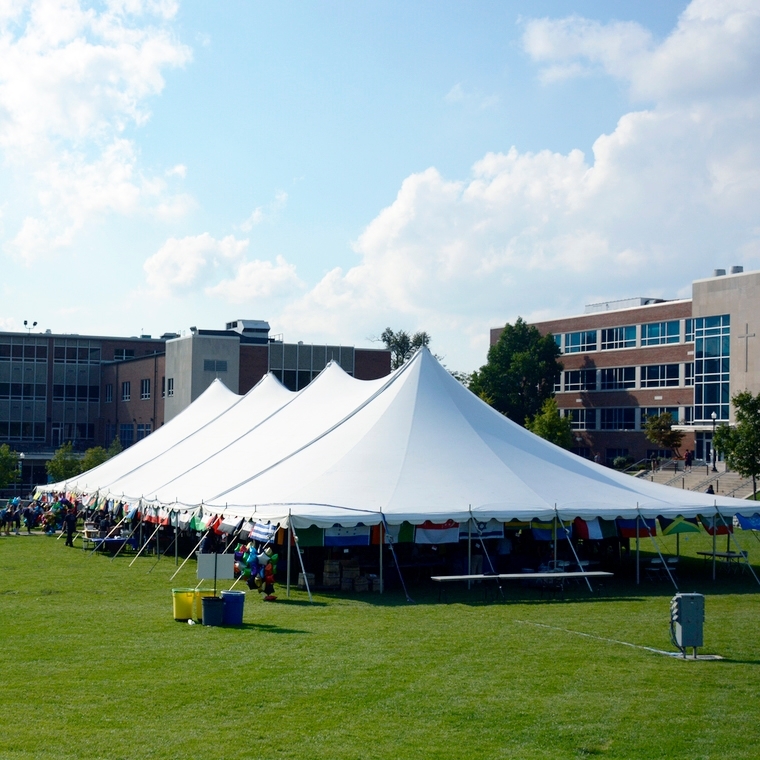 Event Scheduling manages the multiple venues for meetings and other events across the University Campus. Central Receiving is a centrally located receiving and delivery service for the University Campus. In addition to handling incoming deliveries, Central Receiving can assist University Departments in the shipping of outbound packages. Grounds provides and maintains a clean, safe and attractive campus for the students, faculty, staff and visitors of the University. 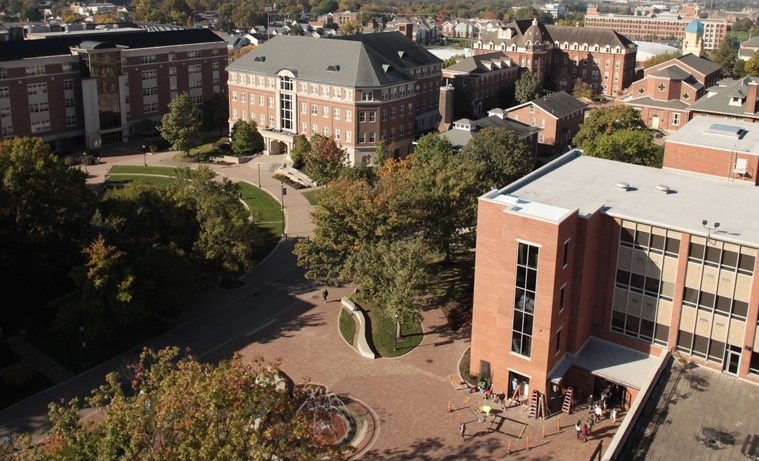 Maintenance is responsible for the general upkeep and maintenance of the University buildings. This is accomplished through the performance and completion of work requests that have been submitted by our customers and by initiation of planned preventative maintenance and systems upgrades. 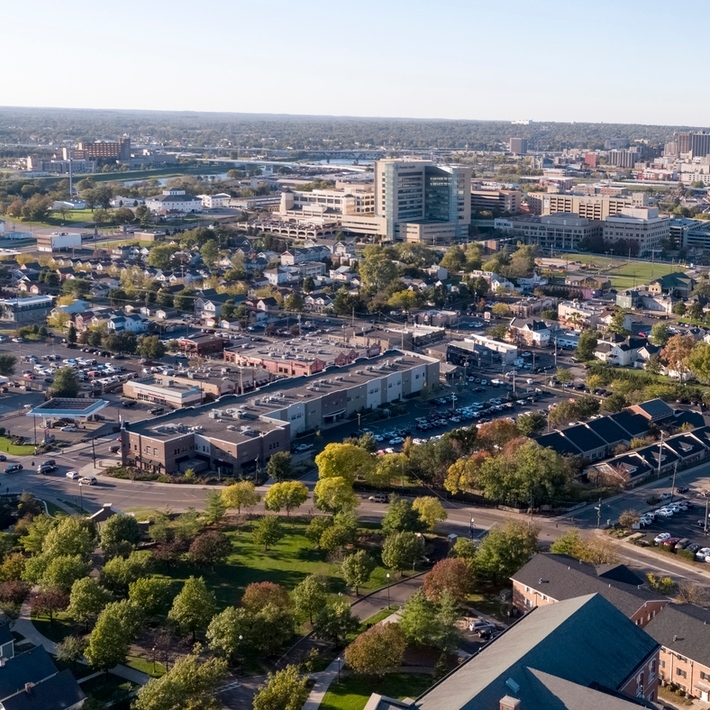 Real Estate conducts property acquisition and disposition transaction, non-residential leases, and short term use agreements as needed to meet both the long and short term space requirements of the University. Submit & Check status of work and contractor access requests. 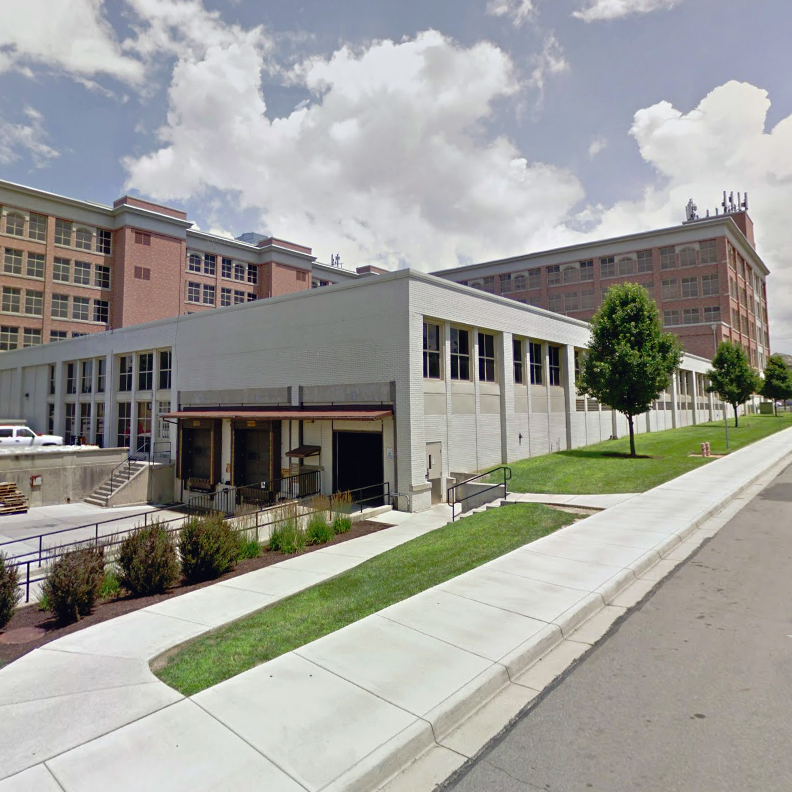 million square feet of buildings maintained.